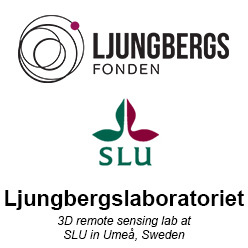 We now have “open lab” every Wednesday afternoon (13.00-16.00). At this time you can explore remote sensing data, use the lab’s sensors to collect data or follow one of our tutorials to learn how to work with remote sensing data. The tutorials is an ongoing work and will be published on the website as soon as they are ready for you. You can also ask questions to the lab’s forest remote sensing experts. 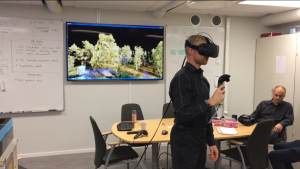 We also have a HTC Vive (Virtual Reality) that can be used to explore point clouds from mobile laser scanning, terresterial laser scanning and drone data.